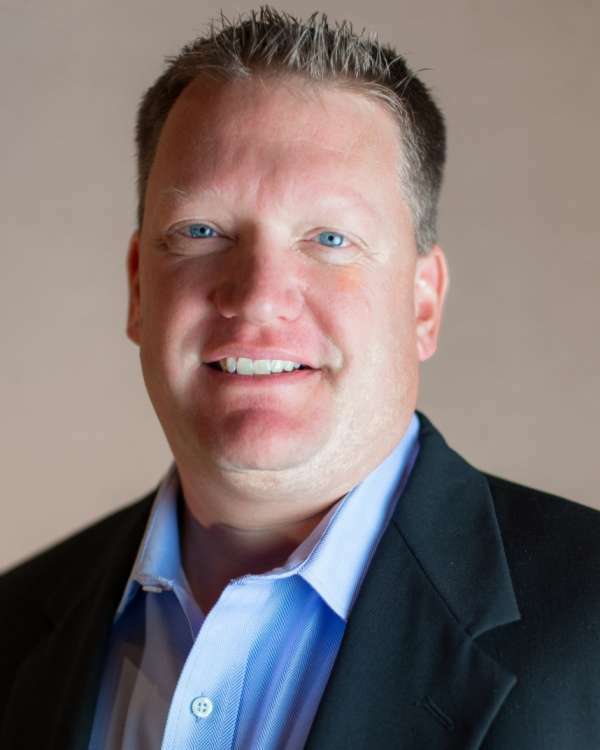 Jason brings over 17 years of experience providing clients with product lifecycle management (PLM) solutions with a focus on the PTC product line. Jason spent six years in the United States Air Force then joined PTC as a solution architect. Jason worked for PTC customers in the federal and high tech industries before joining Kalypso to help start the PTC PLM practice. Jason holds a Bachelor of Science degree in Computer Engineering from the University of Notre Dame. Jason is dedicated to helping Kalypso clients within the medical and high tech industries to realize the full value of their investment with PLM. He brings many years of technical expertise to the team and helps build our core competency as well as our clients’. He focuses on integration capabilities between Windchill and other tools like enterprise resource planning (ERP). Jason is also responsible for the development of PTC ACCEL solutions. Jason spends as much time with his kids as possible. He’s an avid Notre Dame and Chicago Cubs fan. He likes to grill with friends on his deck and lose as many golf balls as possible on a golf course.